Welcome to our mountain cottage «im Stafel». 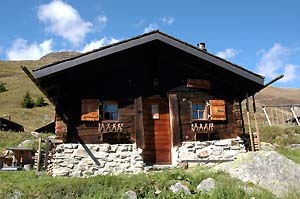 guaranteed with 100 km of slopes on the Aletsch plateau. our idyllic location and take a break from the everyday rush.